The house - alportico-chs Webseite! 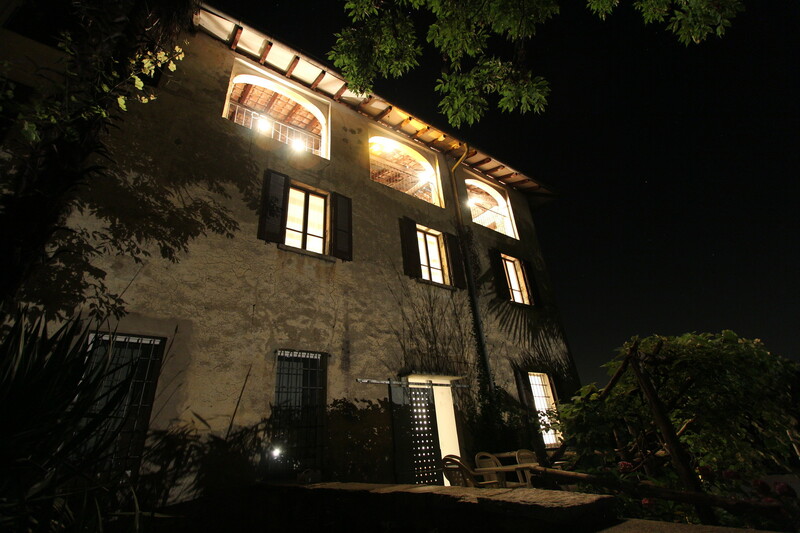 The Casa Al Portico reflects the history of the rural polulation in the Ticino. It is actually one half of a big house typical of the area. The house was divided or enlarged according to the current needs and thus, has a somewhat special layout. The name Al Portico refers to the archway which separates the house from the village main street. The house can be rented as a whole for eight to ten people or can be separated in two apartments. 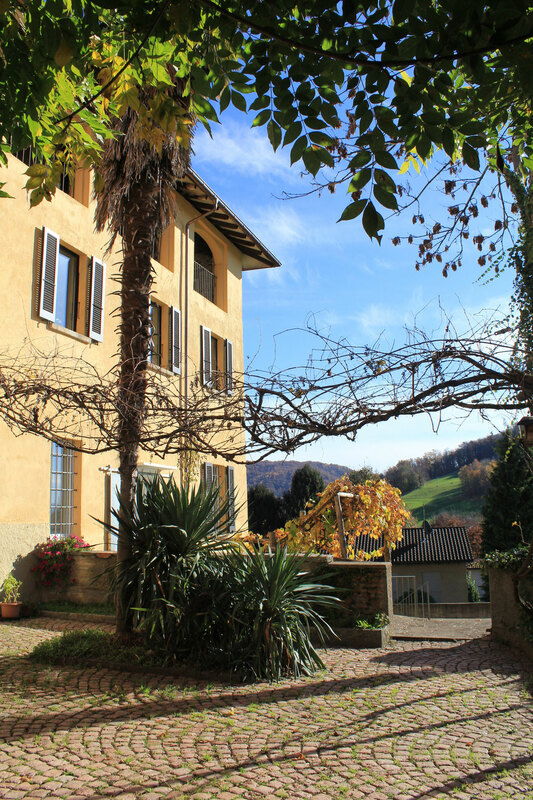 Apartment 1 (Loggia) has room for five to seven, Apartment 2 sleeps two to three people. An article about the renovation of the house in 1997 in the German architecture magazine "Atrium"